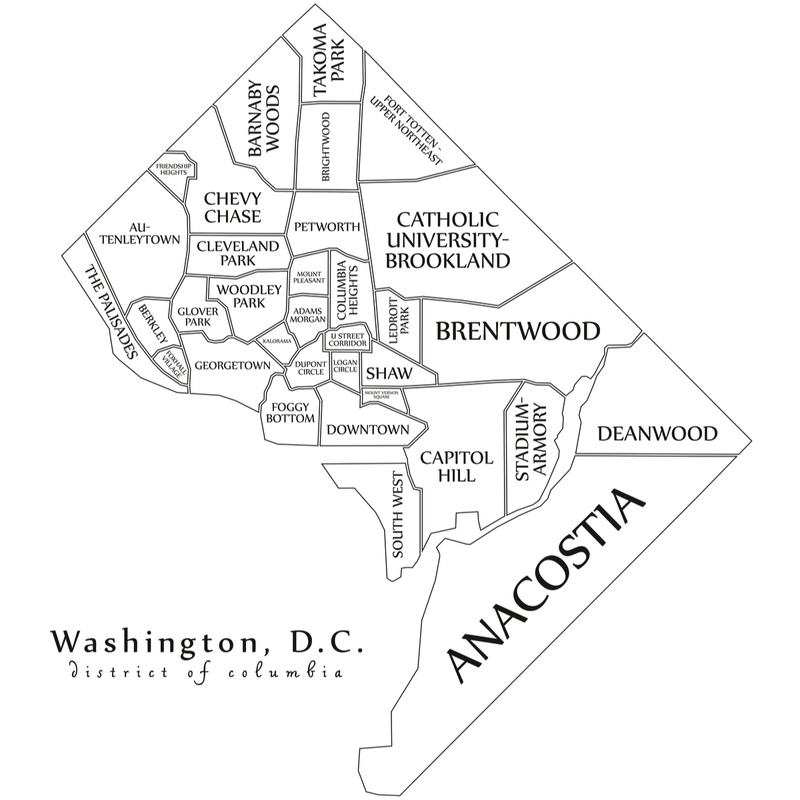 Antonoplos & Associates is Washington, D.C.’s premier real estate services provider provider. We are a full-service real estate title and escrow company that conducts closings for the sale and refinance of residential and commercial properties. A family operated business for nearly twenty years, we have developed an extensive clientele that includes both residential and commercial buyers and sellers. Whatever your needs might be, from commercial escrow to title reports to clearing complex clouds on title ; we will dedicate an experienced team to your project and see you through from start to finish. With turn times as little as 24 hours, the hassle and worry are gone, your time will be your own once more. At Antonoplos & Associates our clients get the respect and individualized attention in their title and escrow services that only comes with a family owned business. 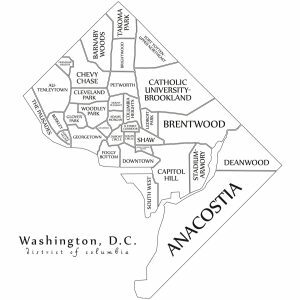 At Antonoplos & Associates, the client is always our first priority. Our goal is to make the closing process as smooth and as easy as possible for all parties involved.